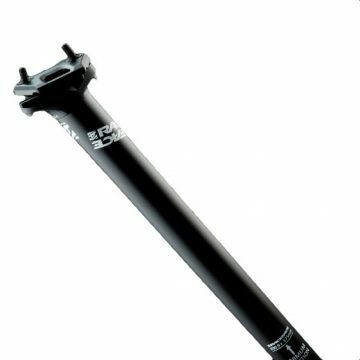 Aeris AM9 – X01 / XX1 | Bird MTB – Born in Swinley, Built in the UK. The Aeris AM9 with the 12 speed X01 Eagle drivetrain. Whether on the 25, the 30 or the 35 mm wide option, tires on these wheels will find grip even on the stickiest of rocks and roots that rainy days on the bike bring about. The M 1700 comes stock with tubeless rim tape and valves, further enhancing the aggressive trail capabilities of these wheels. The wide rims give the tires a larger contact patch with the ground while the Ratchet System freewheel ensures safe engagements even in the most averse conditions. The wheel for true mountain bikers. Freehub body to convert Shimano DT Swiss ratchet based hubs to XD from Shimano fit. Simple pull off and replace fitment makes swapping out a breeze! Please see below for compatibility with wheels we have sold. 142 and 148 width wheels use the same freehub so that is not mentioned below. Please note that this list is not definitive for all wheels DT have made, only the ones Bird has sold. 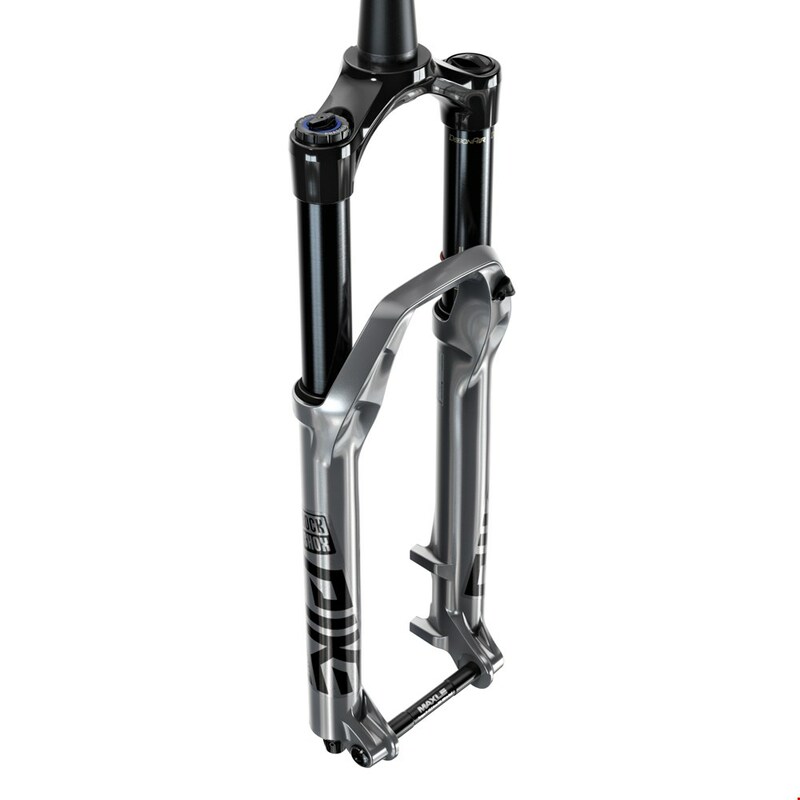 The Aeris AM9 with the 12 speed X01 /XX1 Eagle drivetrain.